Gaming has changed in many ways over the years, but the biggest changes have been driven by the release of some groundbreaking games. When one of these monumental games comes out, you can always tell by the number of games that imitate it soon after. These eight games were not only great in their own right, they reshaped gaming as a whole. When Resident Evil hit the PlayStation in 1996, no one was making survival horror games, but that quickly changed. 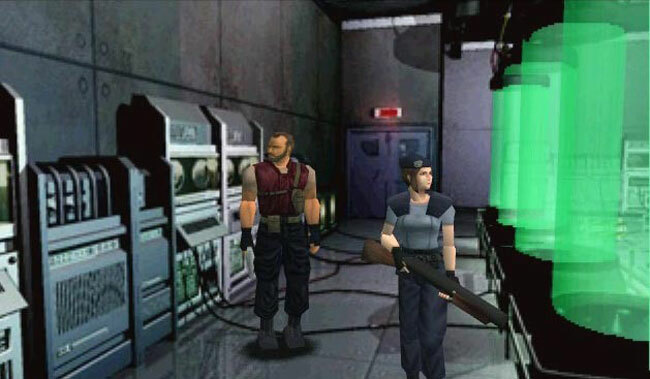 Instead of the bullet and health pack heavy maps of most shooters of the day, Resident Evil embraced a resource-poor approach that forced gamers to completely change how they played the game. No longer could you simply spray bullets until you ran out of targets. Instead, you were counting every shot, hoarding herbs, and hoping that you wouldn't run into trouble when you were down to your last few shots. These elements were standard fare in the genre for years to come, all thanks to Resident Evil.